Join us for our Thinking Digital Arts panel discussion featuring critically acclaimed digital musician Imogen Heap, sound artist, designer and electronic musician Yuri Suzuki, live coding pioneer Alex McLean, Ghislaine Boddington, a researcher, curator and director specialising in body responsive technologies and immersive experiences and this years Thinking Digital Arts commissioned artist Di Mainstone. The panel will discuss; digitally enabled performance, wearable and new technologies and the role and impact of disruptive and new technologies on ecosystems of artistic production, cultural consumption and shared innovation. Our chair for the afternoon is North East based artist, curator and researcher Dominic Smith. 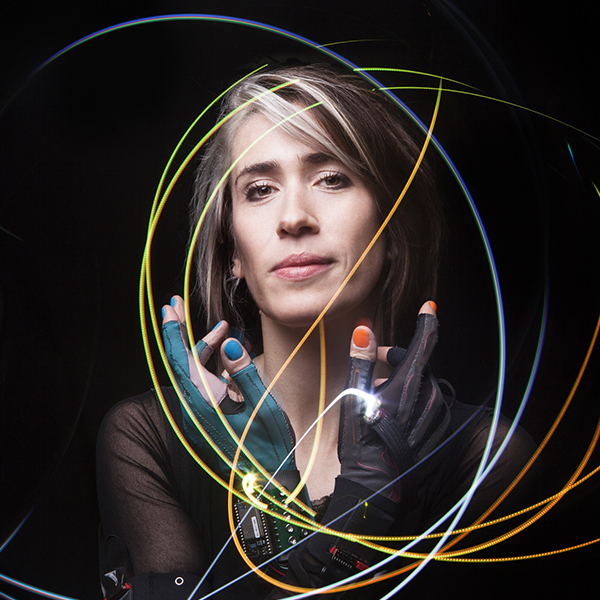 Self produced, twice Grammy awarded artist and innovator, Imogen Heap blurs the boundaries between pure art form and creative entrepreneurship. Heap has always communicated and collaborated with her loyal following (currently she has over 2.2m twitter followers alone) both on and offline in pioneering ways. This has included fans contributing sounds, words and ideas through her inventive Listening Chair project for example or taking on a whole city in China for her song Xizi She Knows. Her graceful tunes such as signature track Hide & Seek populate movies and TV shows, accompany dance and theatre performances and more recently, have been sampled by a whole new generation of young rappers and producers. On the more commercial end and being an 'artistąs artist', Heap has penned songs for and with Taylor Swift, Britney Spears, Mika and Josh Groban among others. Heap has recently produced the music for the Harry Potter and The Cursed Child, theatre production. J.K Rowling's next story in the series has opened at the Palace Theatre in London’s West End, May 2016. Heap’s latest project “Mycelia” is a pioneering vision for a sustainable future music industry ecosystem in light of Blockchain technology. ‘Mycelia’ is now a foundation from which to create, champion and maintain the ethical, technological and commercial standards required to run a fair trade music industry. Yuri Suzuki is a sound artist, designer and electronic musician who explores the realms of sound through exquisitely designed pieces. His work looks into the relationship between sound and people, and how music and sound effect their minds. His sound, art and installations have been exhibited all over the world. Born in Tokyo in 1980 Suzuki moved to London to study Design Products at the Royal College of Art under the tutelage of Ron Arad. During this period, he also worked with Yamaha to produce musical experiences. In 2013, he started teaching at Royal College of Art as well as becoming a research consultant for Disney, New Radiophonic Workshop and Teenage Engineering. During this same year, he set up Yuri Suzuki Design Studio, focusing on R&D, sound and design consultancy work, where he collaborates with many clients including Google, Moog, will.i.am, Panasonic and Disney. In the same year, he created a DIY musical instrument, the OTOTO (comprising of a built in synthesiser and sampler) - with Mark McKeague and Joseph Pleass as Dentaku Ltd - to much public acclaim. In 2014, Museum of Modern Art New York acquired his work OTOTO and Colour Chasers to their permanent collection. Yuri Suzuki and Yuri Suzuki Design Studio are based in London with an international client base, who are looking to push the boundaries of design, technology and sound. 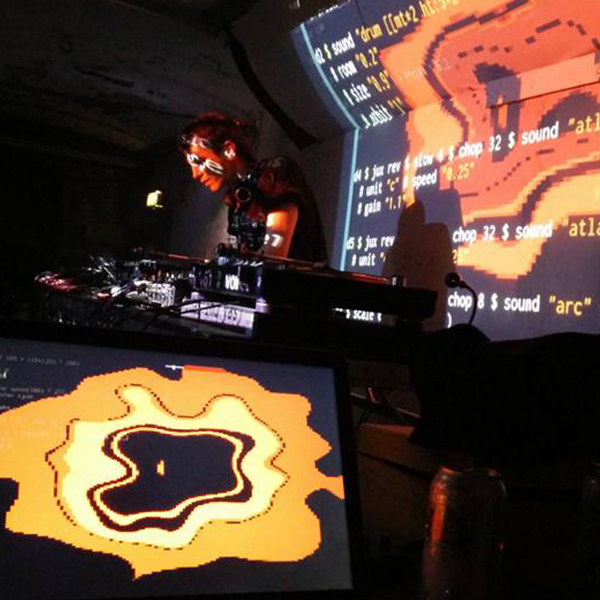 Alex McLean has been active across the digital arts since the year 2000, co-founding the TOPLAP live coding and Algorave movements, and collaborating widely including as part of Slub and Canute. 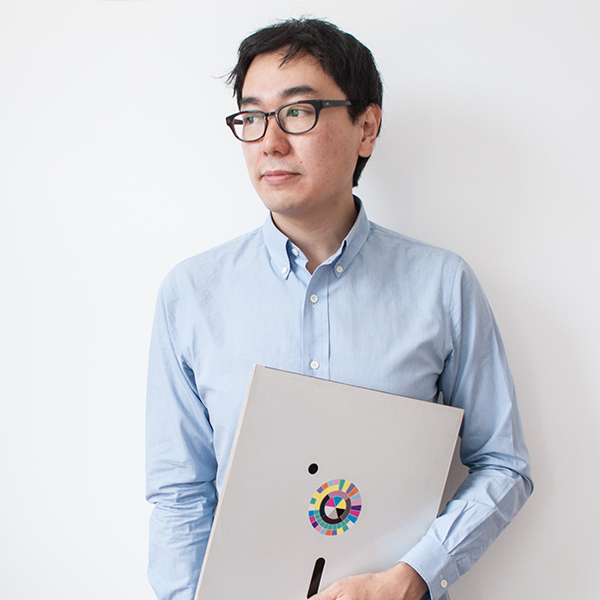 He initiated the free/open source live coding language TidalCycles, connecting code and music to create a rich approach to pattern making. He makes all his music with TidalCycles, releasing his solo music as Yaxu on the Computer Club label. Alex is based between Sheffield and the Deutsches Museum research institute in Munich, where he uses live coding techniques to explore the ancient thought processes of textile weavers as part of the European project PENELOPE. In Sheffield, he curates AlgoMech - the annual Festival of Algorithmic and Mechanical Movement, bringing together code and machines in the performing arts. 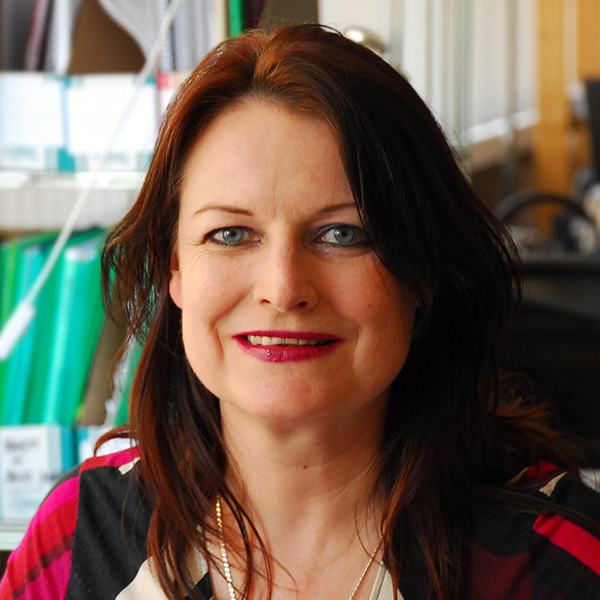 Ghislaine Boddington is Creative Director of body>data>space and Women Shift Digital, a researcher, curator and director specialising in body responsive technologies and immersive experiences. She is recognised worldwide as a pioneer having strongly advocated the use of the entire body as a digital interaction canvas for over 25 years. With body>data>space she creates unique convergences of the virtual/physical body for public participation through telepresence, motion capture, robotics, wearables, sense/gesture tech and virtual worlds. She keynotes worldwide on her research “The Internet of Bodies”, is a Reader in Digital Immersion at CPDA, University of Greenwich and consults into the creative industries sector. She is a Co-curator of Nesta’s FutureFest, Creative Director of Plexal, the new innovation centre in Here East and you can catch her co-presenting bi-weekly for BBC Click, the BBC World Service Radio flagship technology programme. 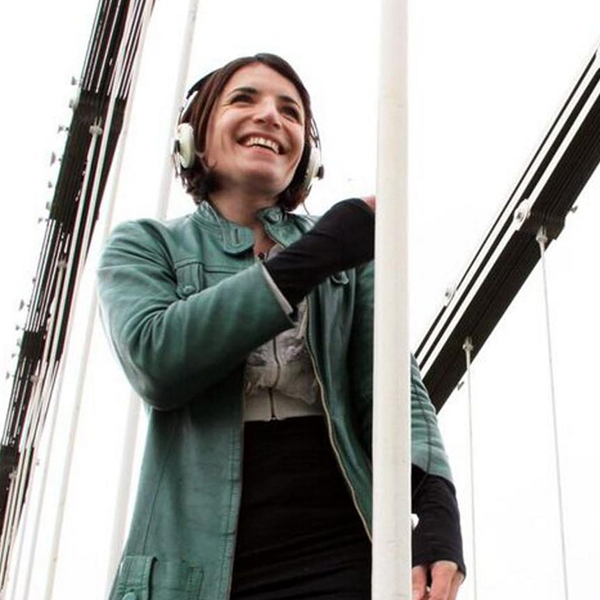 Currently, Di is artist in residence at Queen Mary University of London, where she develops sonic instruments that are “body-centric” and transform physical movement into sound via digital technology. Di has invented the term “Movician” to describe the player of her wearable instruments - a hybrid artist who explores and composes sound through movement. Di has been able to expand her research into art and technology through international residencies at institutes such as Eyebeam Centre for Art and Technology in New York, XS Labs in Montreal, V2_Institute for the Unstable Media in Rotterdam and The Banff Centre in Canada. Gathering this knowledge she has created a pioneering method of building wearable sonic instruments on the body of dancers, which she has coined “body-centric design”. Di’s sonic devices have been performed at home and abroad, most notably at The V&A, The Barbican, The National Portrait Gallery, Eyebeam NYC, The Brooklyn Bridge and the Swedish National Touring Theatre. Each happening is unique, revealing openings for audience and performer encounters. Her work has been featured in media outlets such as BBC World Service, BBC News, New Yorker, New York Times, Time Out, Dezeen and The Observer. Di’s work can also be seen in films, which she writes and directs. Dominic Smith is an artist and curator whose practice involves project development through a hands-on, open approach to working with art & technology. 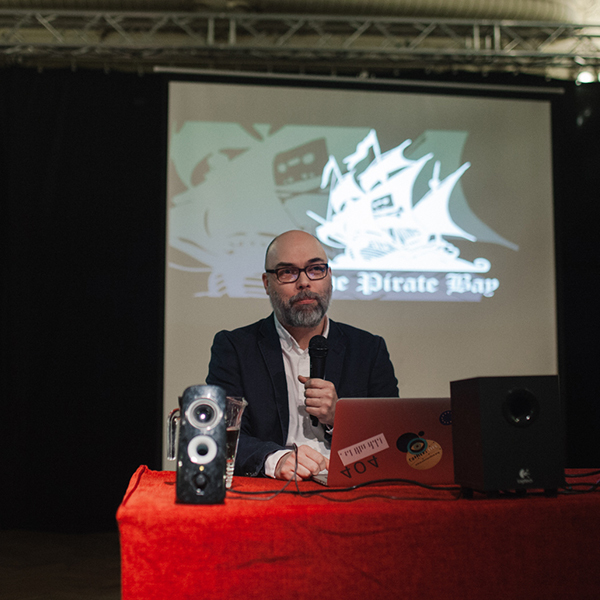 He has a Doctorate from Sunderland University that examines the relationship between open source software production methods and collaborative methods employed by artists and curators. His curatorial practice focuses upon the use of new technologies and audience engagement through experimental participatory methods. It spans close to twenty years of working with artists to produce exhibitions in a mix of circumstances, ranging from traditional galleries, large scale ad hoc spaces and the development of multiple innovative online platforms. In recent years this has included the Polytechnic artists group followed by the development of the Pixel Palace at the Tyneside Cinema which ran for a number of years and through to the curation of the Digital War Memorial for the Society of Chief Librarians. He currently works as associate digital curator with a number of organisations and Galleries including ISIS Arts, Helix Arts and Queens Hall Arts, developing innovative digital arts programmes.